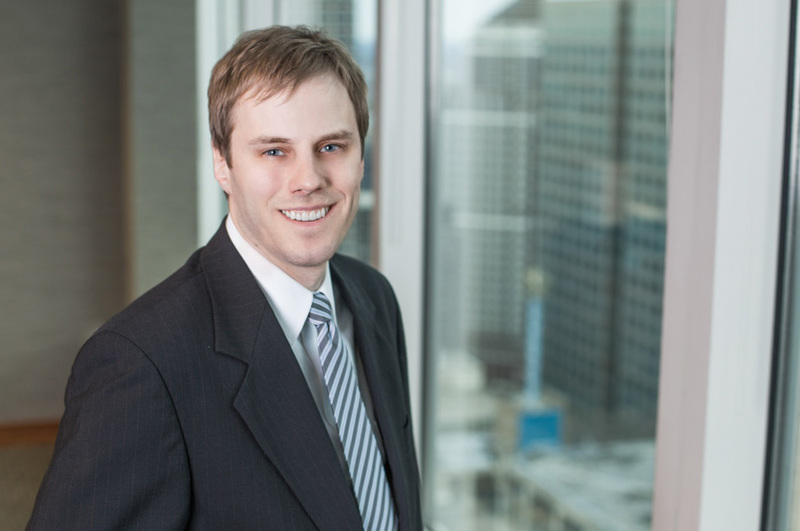 Andrew Dommer, Of Counsel at Fish & Richardson, practices various aspects of patent law. His patent prosecution practice focuses on computer technologies such as mobile device operating systems, cloud computing engines, web applications, social networking systems, internet advertising systems, and telecommunication systems. In addition, Mr. Dommer has extensive post-grant experience across a diverse range of technologies, having represented clients in ex parte reexaminations, inter partes reexaminations, and inter partes review proceedings. Moreover, Mr. Dommer occasionally manages the technical aspects of litigation, such as developing invalidity and non-infringement positions. “The Funky Interplay Between BRI & Phillips in Post-Grant Proceedings,” Multi-state CLE broadcast (June 2015). “Are Software Patents in Jeopardy? The Supreme Court Takes on Alice Corp. v. CLS Bank,” CLE at Minneapolis venue (December 2013). “My Year Handling Thirty-Two Track 1 Cases,” CLE at Silicon Valley technology company (October 2012).